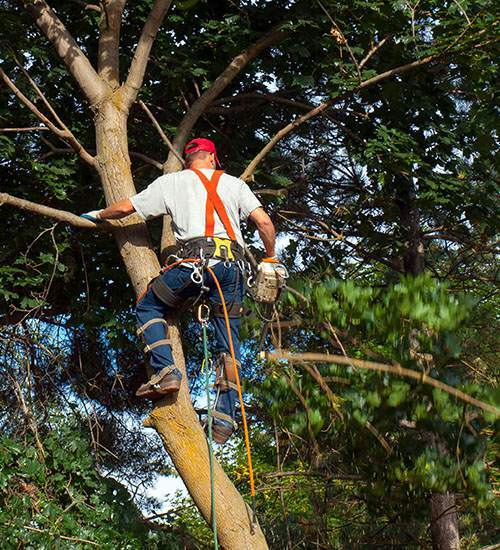 Arborists or tree surgeons are certified professionals who are responsible for tree care, maintenance and planting. They are trained to understand the nature of each tree and handle the equipment that is necessary for managing or maintaining trees. It is extremely important to understand the different between a person who has general knowledge of tree and the one who is professionally trained to handle more technical aspects of tree care. 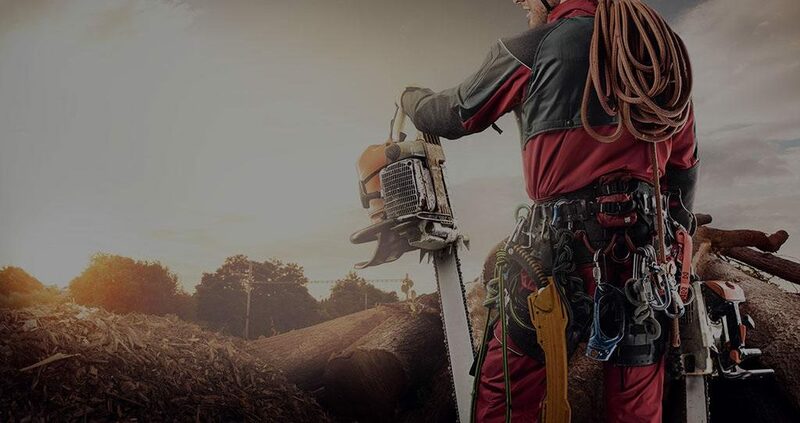 To get the best arborist and tree surgeon services in Las Vegas, you should hire Las Vegas Tree Removal Pros. Why you need to hire arborists and Surgeons for your trees? To ensure great health and growth of your trees you need to understand what they need and want. Watering, pruning/trimming and other basic care is not enough for all trees, especially the ones that bear fruit and have flowers. Common knowledge says that trimming is good for trees, but only a professionally trained tree surgeon knows that wrongly done trimming can be detrimental to a tree’s health. Arborists are experts in understanding how each family of tree reacts to different weathers and which season is best for pruning. Tree health is a technical subject and can be even more complicated due to the not-so-friendly climate of Las Vegas. Moreover, factors like too much water, insufficient soiling, improper trimming, insects and other organisms can damage the tree. For this purpose an arborist fully analyzes the tree and then based on its condition recommends a treatment plan. Arborists are extremely important when you plan to transplant your tree from one location to another. This move is a very stressful time for the tree and needs expert care, which only a professionally trained individual can provide. Arborists determine whether a stump or tree needs to be removed or can they be nursed back to health. Moreover all the equipment required to do both these tasks could be dangerous and therefore should be handled by a professional only. If you plant a tree in the wrong season and water and fertilize it at the wrong time you will damage the roots and eventually restrict the tree’s health. Arborists on the other hand know exactly what needs to be done. When you decide to handle tree care, removal, planting and other similar jobs yourself you can do more damage than good, which would mean the money you spent to buy equipment and the time you invested were all wasted. You will eventually need to hire arborists to reverse the damage, which would involve more money hire and some more to take care of the damage done. Our company has fully certified and licensed arborists. We understand the area and its climate very well and therefore can recommend the most suited care and treatment plans. We are a fully insured company, which means any damage to employees and equipment will be handled by our insurance company. We also have all the necessary licenses and certifications. 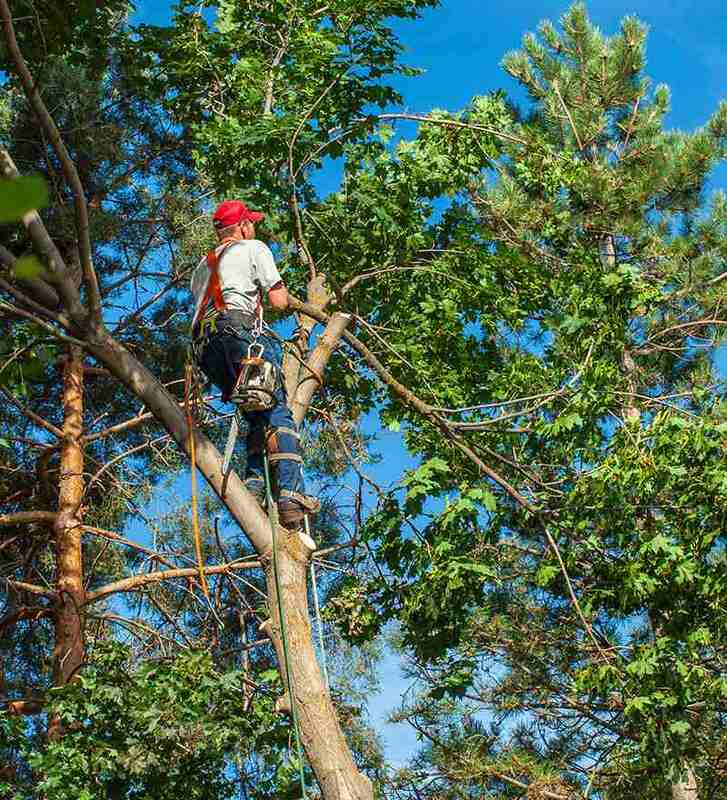 Our arborists can directly contact your insurance company to speed up the reimbursement process.